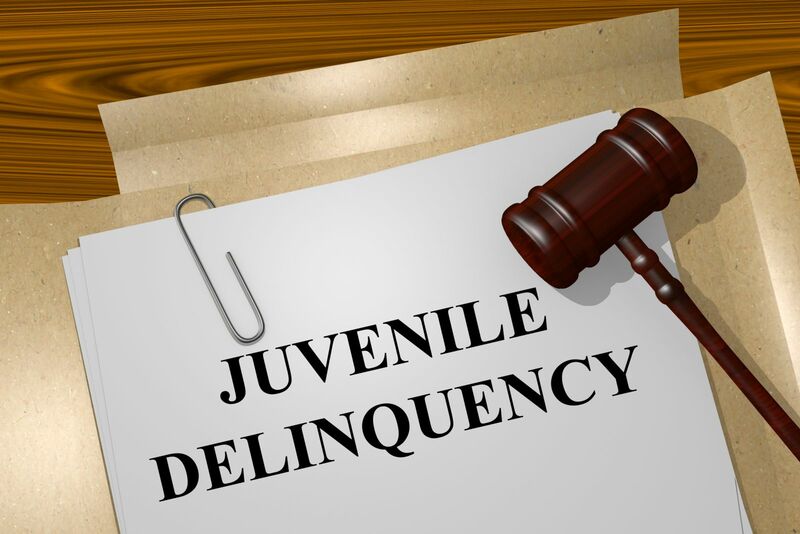 What is Delinquency In New Jersey? In New Jersey, delinquency is defined as an act by a person under the age of 18 that if committed by an adult would constitute a crime, disorderly person’s offense, petty disorderly person’s offense, or a violation of any other penal statute, ordinance or regulation. If your child is accused of committing a delinquent act, police may take him or her into custody, without your knowledge if there is probable cause to believe that an act was committed. Once in custody your child will be advised of his or her rights and it’s important to understand that anything your child says can be used against him in court. What Are the Diversion Options In the Juvenile System? Issue a warning: The officer may detain your child and release him or her to you with or without a warning. This is often referred to as a “counseled and released” alternative. Conduct a Station House Adjustment: Police will not file a complaint provided that certain conditions are satisfied. What Happens If A Complaint is Filed Against Your Child? If a complaint is signed, the matter will be referred to a court intake service who will review it to determine how the case will be handled. The matter will thereafter either be sent to a juvenile referee/informal court or the superior court. The juvenile referee/informal court is the highest hearing level for an informal court matter. At that hearing a panel of community residents will determine if it should make a finding of adjudication which is ultimately approved by a judge. While neither an informal hearing nor a police diversion option requires an attorney, I always recommend that a person speak with counsel prior to making any decision which could affect their child’s long term opportunities. More About Station House Adjustments – What Is and Isn’t Permitted Usually? With regards to a station house adjustment, it’s important to understand that ordinance violations, petty disorderly offenses, and disorderly person’s offenses are often appropriate for this level of disposition. Fourth degree offenses may also be considered for a station house adjustment if the juvenile has no prior offenses and is not known to law enforcement agencies. For more information on the juvenile justice system in New Jersey, I encourage you to contact our office.